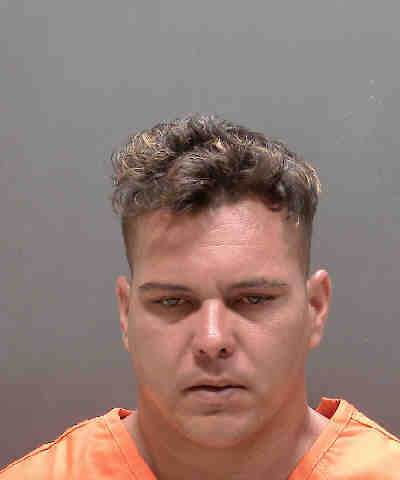 The Sarasota County Sheriff’s Office arrested a Sarasota man on Monday in connection with selling appliances stolen from residential construction sites. Detectives launched their investigation in November 2018, when several houses under construction were burglarized on Grande Shores Drive in Sarasota. In each case, brand new appliances were taken from construction sites. On Monday, the Hillsborough County Sheriff’s Office requested support to locate stolen property in the Sarasota County area believed to be connected to a series of similar thefts committed in Tampa. Detectives from both agencies identified a warehouse on 19th Street in Sarasota where they recovered several stolen appliances connected to both the Hillsborough County and Sarasota County thefts. The owner of the warehouse was unaware the appliances were stolen and identified Leandro Cabrera-Jerez, DOB 07/09/88, as the person who sold them to her. During a search of the warehouse, more than two dozen appliances were recovered including microwaves, refrigerators, cooktops, washers and dryers. Cabrera-Jerez, of 3624 Stokes Drive, is charged with four counts of Grand Theft and one count of Dealing in Stolen Property. He remains in custody today at the Sarasota County Jail on $13,500 bond. The investigation is ongoing and additional charges are pending.